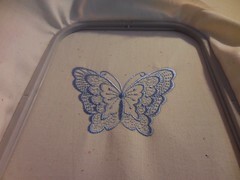 ← First machine embroidery project! 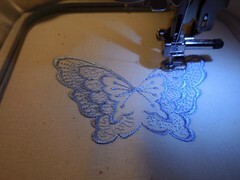 I Started sewing in my teens...that was many years ago. 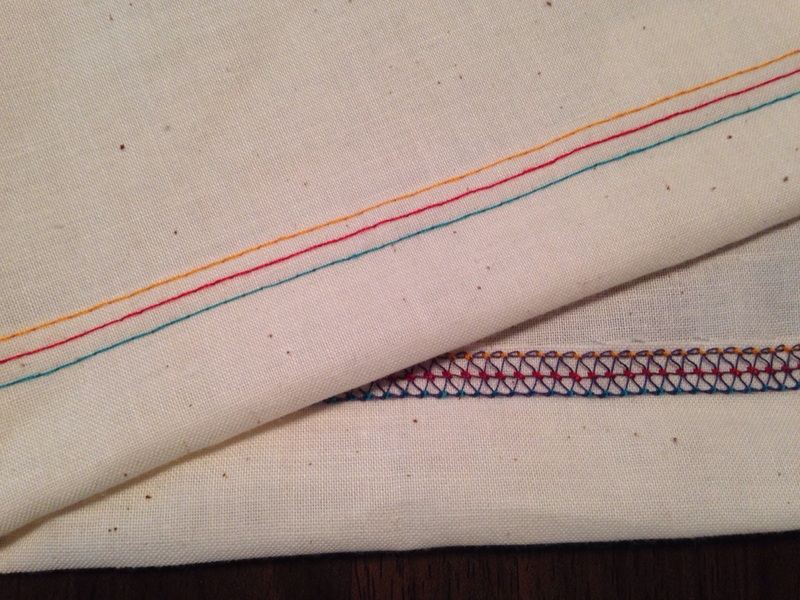 I haven't sewn for the last few years. 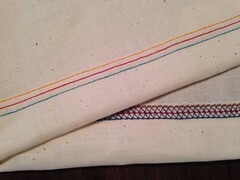 I have the time now so I plan to begin sewing again. Eventually I would like to sell a variety of items on Etsy.com. 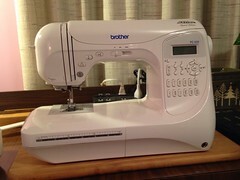 I recently started to update and expand my sewing equipment. 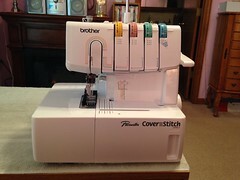 I now have a Brother CS6000i sewing machine, Brother DZ1234 serger, Brother SE400 sewing/embroidery machine and I just ordered a Brother 2340CV cover stitch machine. 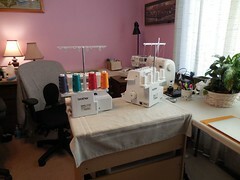 I have a corner set up in one of the bedrooms for my machines...Faiths Sewing Corner!